Volunteers are integral to our organization. 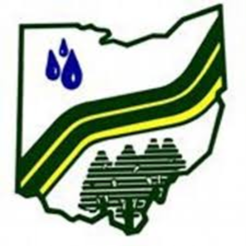 The 440 Supervisors representing Ohio's 88 county Soil and Water Conservation Districts (SWCDs) are locally-elected officials, yet serve without compensation. Therefore, each of these fine individuals volunteer time, resource knowledge and professional expertise, as well as financial resources. We are always needing volunteers to step up into Supervisor roles, or to assist our staff and partners in so many diverse areas to help us with programs, field efforts and more! So get involved!